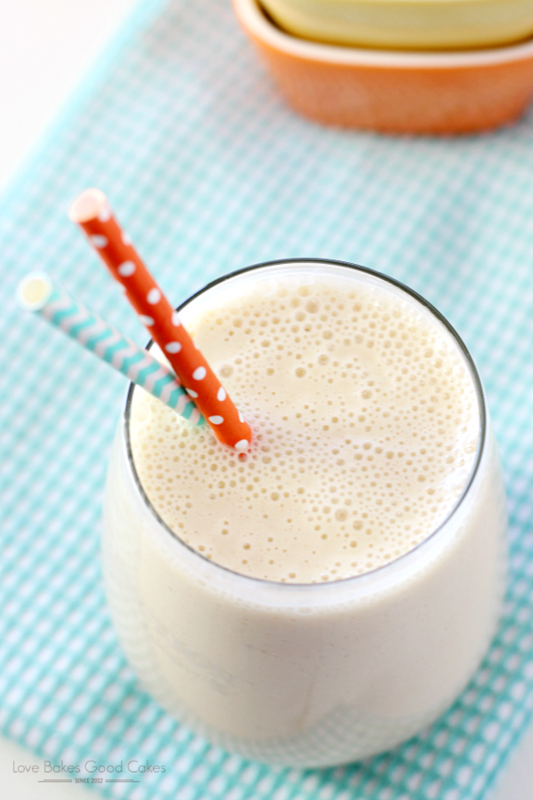 Switch up your smoothie routine with this Peach-Banana Oatmeal Smoothie! It’s an easy and delicious way to start your day! 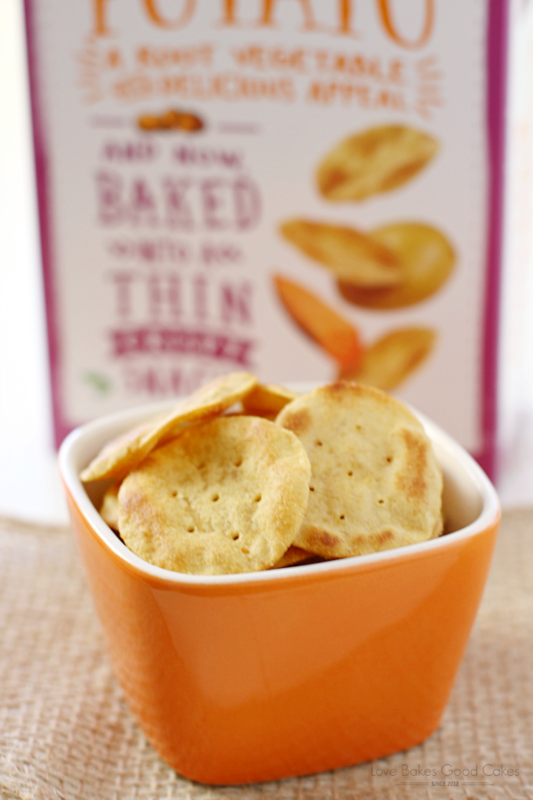 Even though snacking has developed a bad image, I do think it can be part of a healthy diet! Snacking may provide that bit of energy boost needed to get through the day and it helps refuel your body when you exercise. Not to mention, having a small snack between meals may help prevent you from overeating at mealtime because you don’t feel famished! 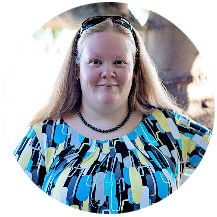 For many years, I thought snacking was my enemy …. I actually had to give myself permission to not feel guilty for needing a little boost to get me through the afternoon slump. I’ll be the first to admit that eating a good breakfast has never really been my forte. Not only was I starting my day off on the wrong foot, but my lunch choices were also less than stellar – if I even ate at all. By 2 or 3 o’clock, I literally had no energy. I would start falling asleep at my computer and to be perfectly honest, I was a grouch. There’s a word for that – hangry – when you are so hungry, your lack of food causes you to become angry, frustrated, or both!! My body wasn’t getting the fuel it needed to get me through the day. When dinnertime rolled around, I overcompensated for all the food that I didn’t eat throughout the day by piling huge portions on my plate. As my weight went up, I knew something had to change. And I’m not going to lie, I lived in denial about it for far too long. One of my goals for 2016 has been to get my health on track. I’m talking about making better eating choices (like actually eating breakfast) along with getting up away from the computer and moving more. 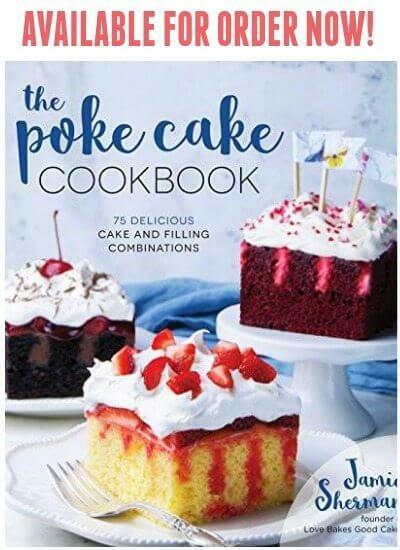 I have also started menu planning to include lunch and not just eating whatever I can find that sounds good (like cookies, candy, and cupcakes!). Making smarter snack choices when I need that extra little bit to get me through to dinner time. And for dinner, making sure I am including more fresh fruits and veggies in my family’s diet. We’re learning how to switch up our protein sources so that it doesn’t always mean meat. We’re trying new cuisines and ingredients to help keep us excited about eating better! And when it comes to snacking, I’m skipping the cookies, candy, and cupcakes! Currently, one of my favorite breakfast choices is an array of different smoothies! I’m also in love with overnight oats – but we’ll save that for another day! 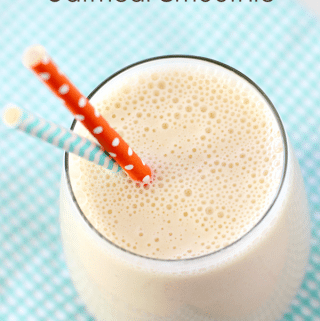 😀 Not only are smoothies easy to make, but I love that I can easily change up flavors with what’s available seasonally. 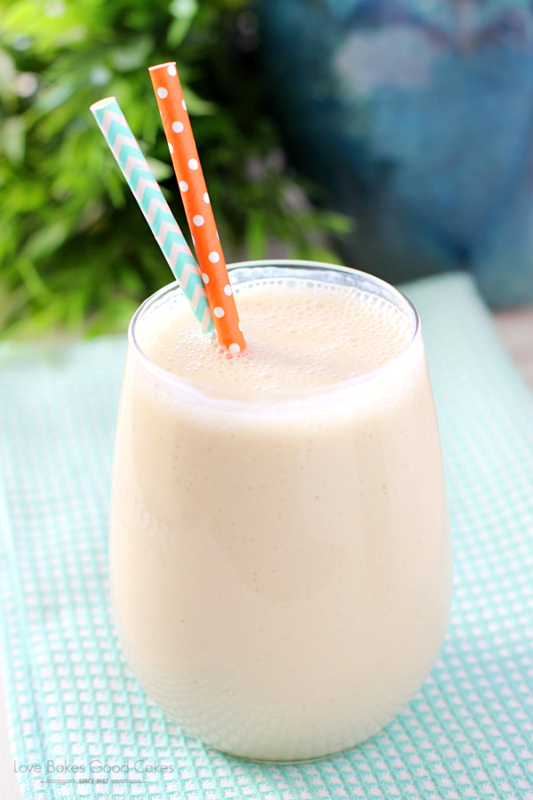 This Peach-Banana Oatmeal Smoothie is not only one of my faves, but my kiddos love it as well! For lunch, I often enjoy a simple sandwich with a piece of fruit – like my Turkey Bacon Avocado Tomato Sandwich. 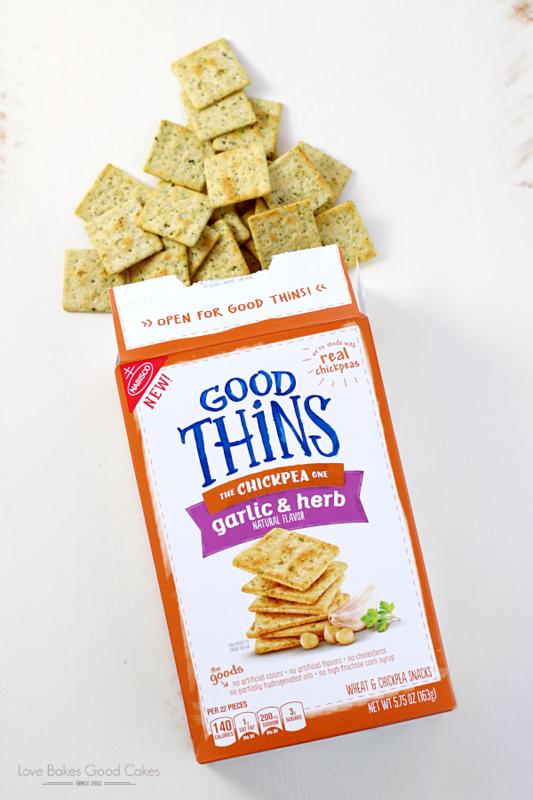 One of the reasons I decided to give them a try was because all of the GOOD THiNS snacks starts with real ingredients like wheat, potato, and rice. I love that they are baked and not fried – and contain no artificial colors, no artificial flavors, no cholesterol, no partially-hydrogenated vegetable oil and no high fructose corn syrup! 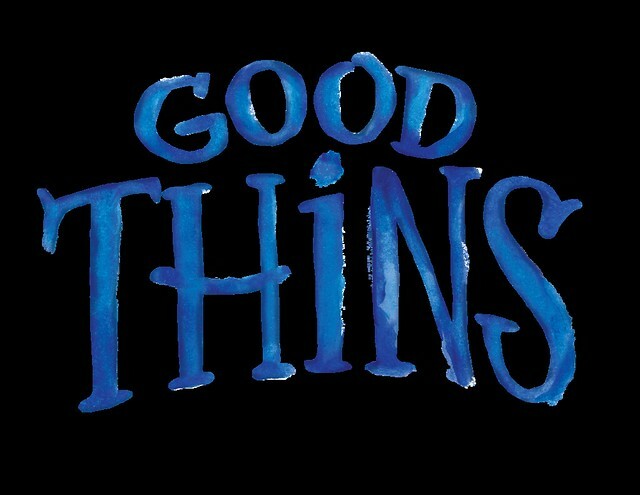 GOOD THiNS snack are wholesome with goodness baked inside! Even my kiddos enjoy them! Back to that smoothie …. 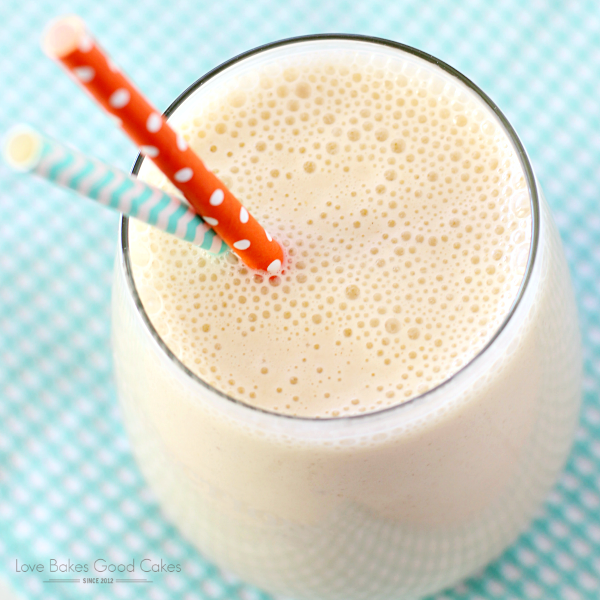 if you need a new smoothie idea, give this Peach-Banana Oatmeal Smoothie a try! You’ll be glad you did! 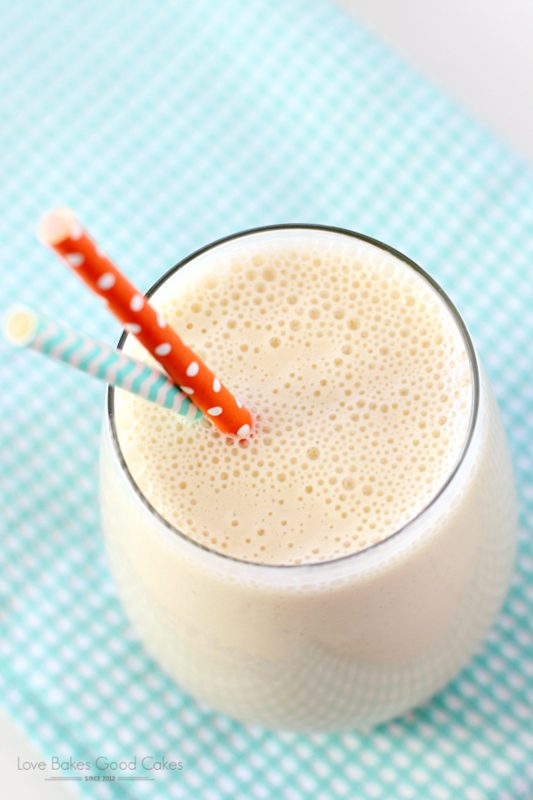 Switch up your smoothie routine with this Peach-Banana Oatmeal Smoothie! It's an easy and delicious way to start your day! 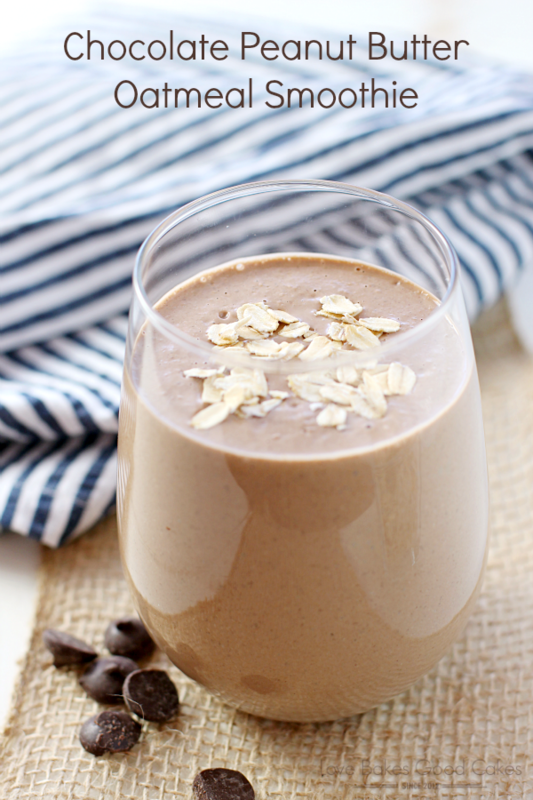 Place the oatmeal in a blender. Cover and process until the oatmeal resembles flour. Add the remaining ingredients. Cover and process until fully combined. 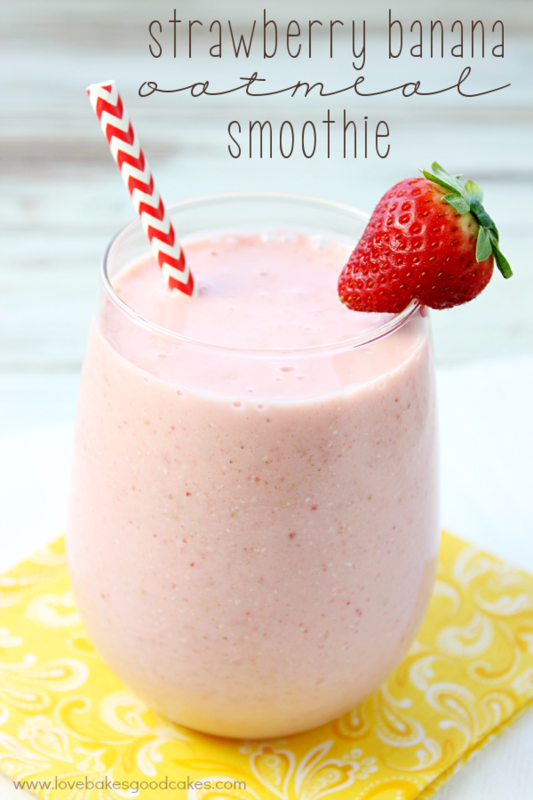 Pour the smoothie mixture into a serving glass. Serve immediately. 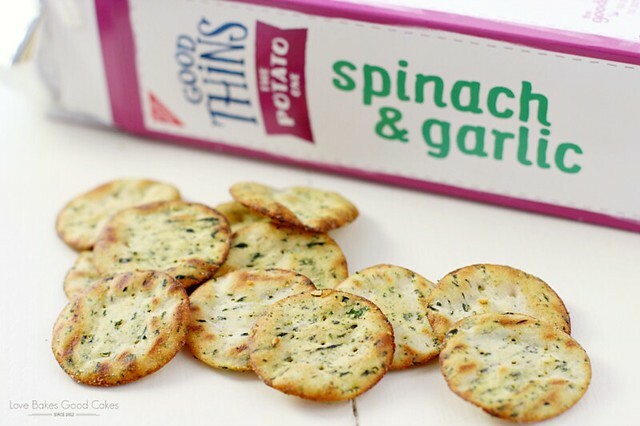 I am loving those Good THiNS snacks I told you about. 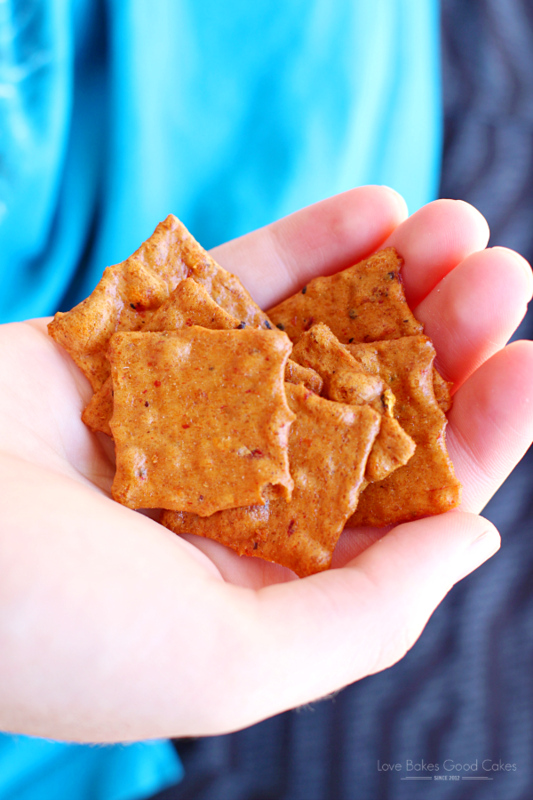 What are some of your favorite snacks? !